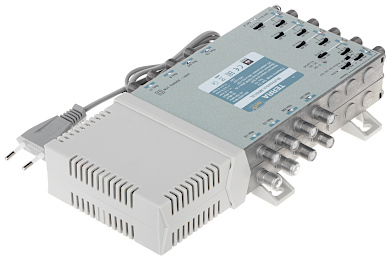 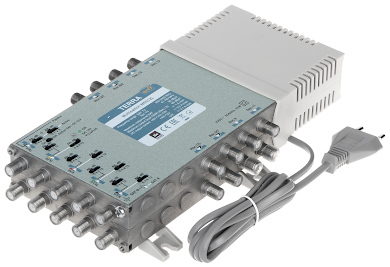 Radial multiswitches of MR series are dedicated for small and medium (4-70 outlets) SMATV systems with distribution of the first SAT IF and terrestrial TV signals. 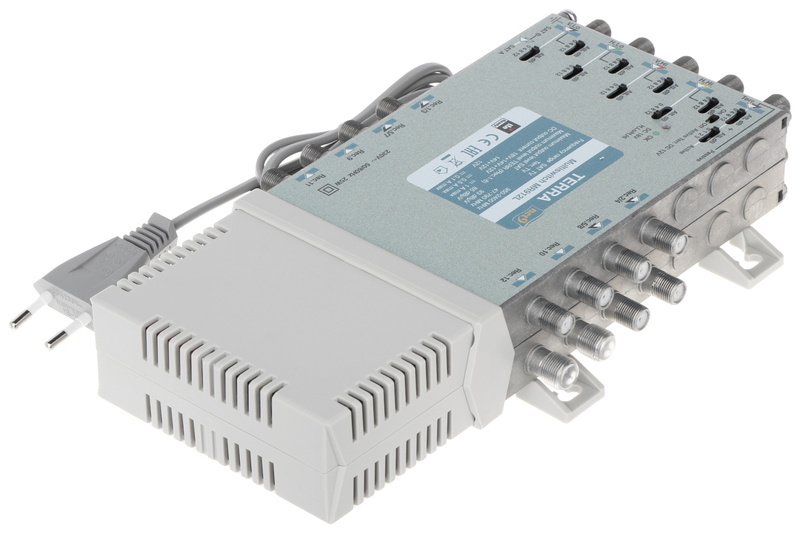 The MR series are intended for systems wholly or partly based on star topology in which the cables to the terminal outlets go from one multiswitch or a group of multiswitches. 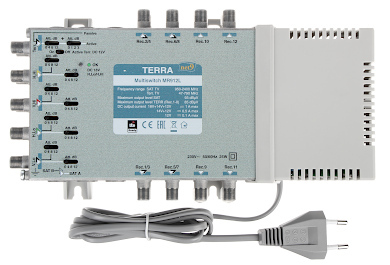 This solution is optimal for single-family houses and multifamily houses.